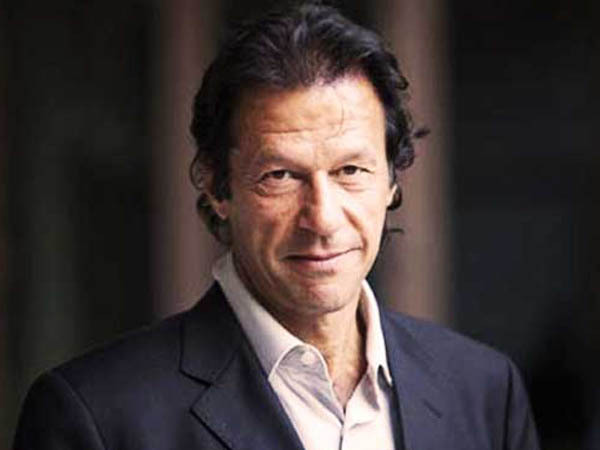 LAHORE, Jul 12 (APP):Pakistan Tehreek-e-Insaf Chairman Imran Khan on Thursday claimed that July 26 would dawn with a new Pakistan after victory of the PTI in general election. to ensure rule of law in the country on July 25.
at government schools across the country. people and it protected property and lives of its citizens. the people in the West,” he maintained. the NUML University in Mainwali. to the dreams of Dr Allama Muhammad Iqbal. and for prosperity of the country. sectors, including agriculture, health and education.